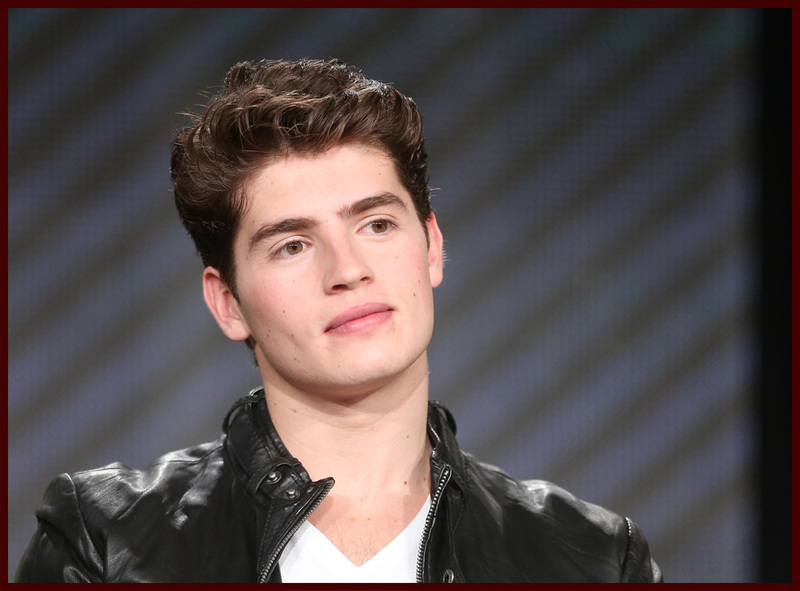 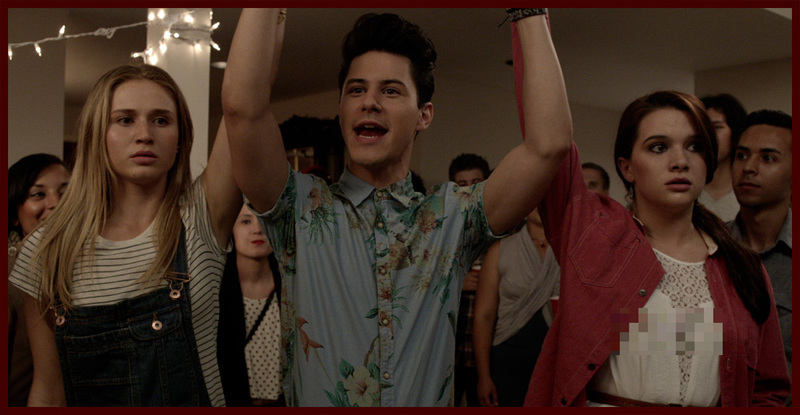 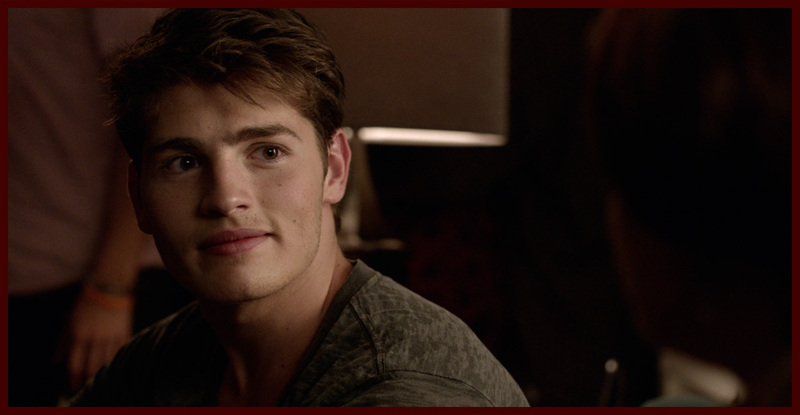 Gregg Sulkin & Katie Stevens: MTV’s New Comedy “Faking It” to Premiere April 22 – First Look! 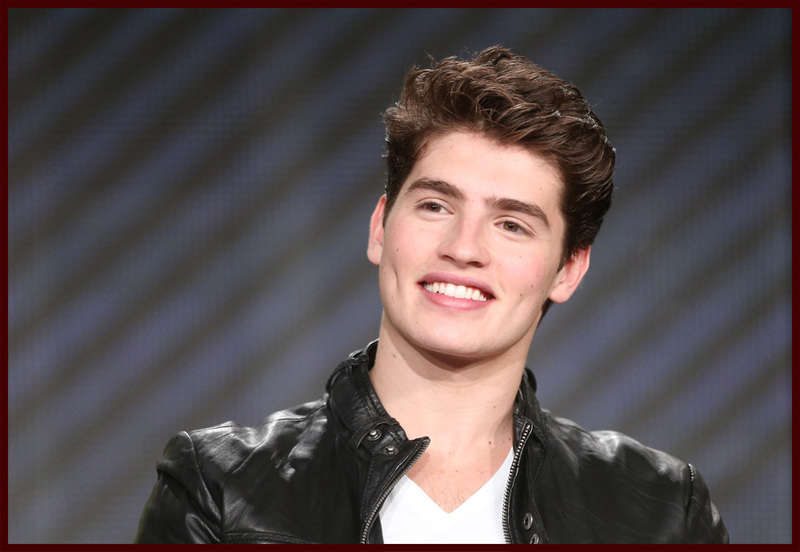 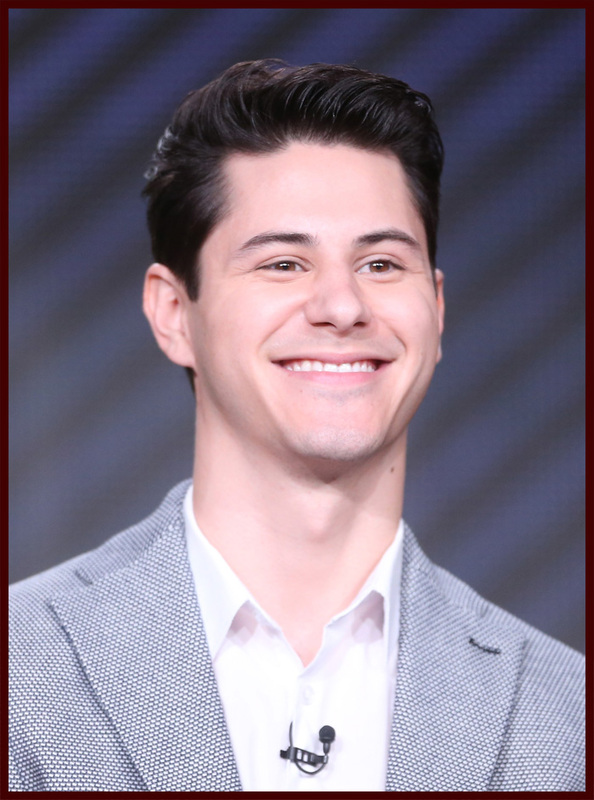 Gregg and Katie were joined by co-stars Bailey Buntain, Rita Volk & Michael Willett along with executive producer Carter Covington to present a first look at the show during the show’s panel discussion at the Viacom portion of the 2014 Winter Television Critics Association tour. 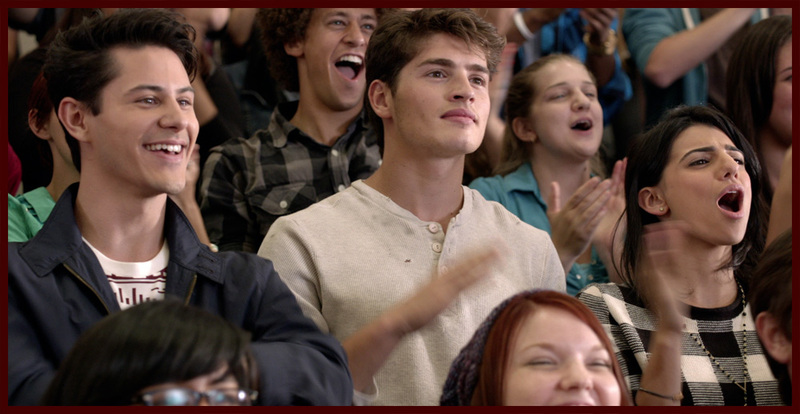 “Faking It” will premiere on Tuesday, April 22nd at 10:30PM ET/PT.